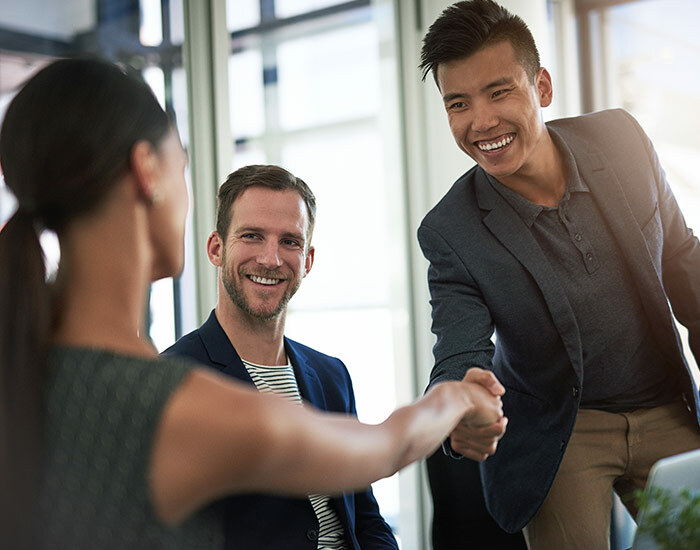 Zions Bancorporation believes that success requires an environment where people are respected and valued, along with a talented workforce that reflects our diverse customer base. We also believe that valuing differences extends beyond our financial centers and workplace to our relationships with the communities and clients we serve. Appreciate where each person is coming from. Understand that diversity is key to a strong community. Create paths for success for all. Be willing to take responsibility for ourselves and our futures. Seek out mentors and coaches and value them as teachers and educators. Cultivate the power of collaboration. Embrace that we are all employees of the same organization. Use the power of partnerships. Bring together resources, people, affiliates and products to our customers and deliver greater value to our shareholders. Discover the types of diversity initiatives that Zions employs to ensure that our talented workforce — both students and experienced hires — reflects the diversity in our community. Diversity Business forums are open to everyone at Zions Bancorporation and support discussion and develop initiatives that support our shared commitment to diversity. 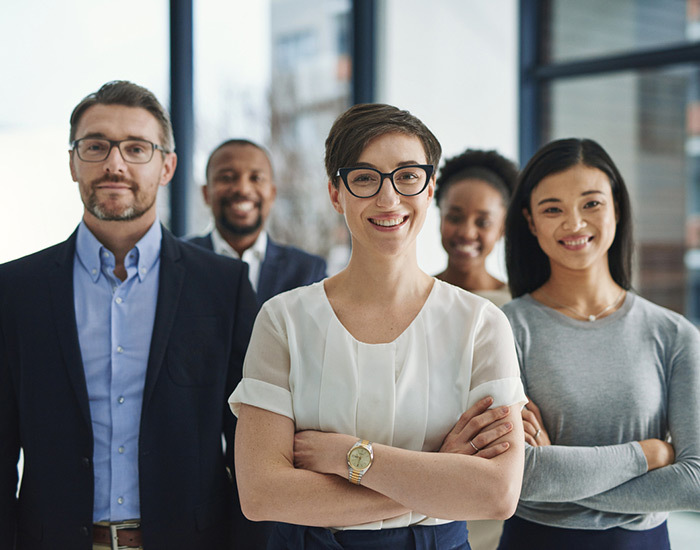 The Diversity Council is a bridge to enhance professional development and advancement opportunities for all employees and advise senior business managers about diversity needs and issues identified through business forums.